We are delighted to host Prof. Jean-Pierre Jessel (Toulouse Institute of Computer Science Research, France, https://www.irit.fr/) in the frames of Erasmus+ program in IIAP. The scientific discussions during the first day of his visit to IIAP will strengthen sustainable collaboration of IIAP and IRIT. The second day of his visit will enable MS Students to participate in a Master-Class on “Virtual and Augmented Reality”. 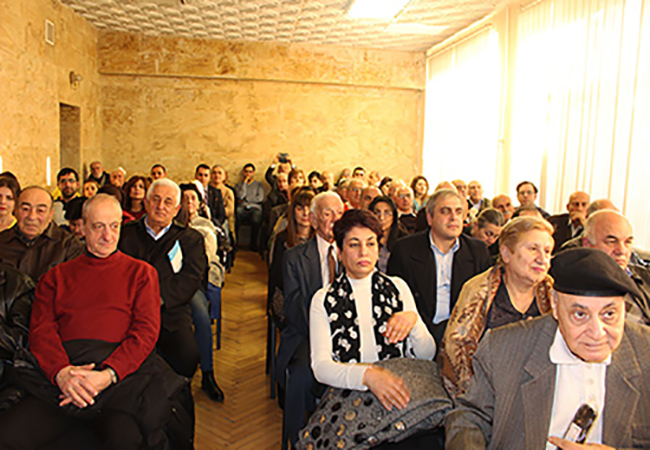 As part of his visit Prof. Jean-Pierre Jessel will also have meetings at French University of Armenia. 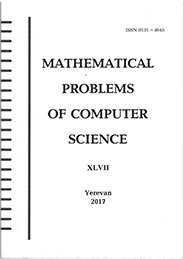 Today a Memorandum of Understanding was signed between the Institute of Informatics and Automation Problems of the National Academy of Sciences of RA, on behalf of Deputy Director of Science Vladimir Sahakyan and the United Institute of Informatics Problems of the National Academy of Sciences of Belarus (http://uiip.bas -net.by/eng/), on behalf of Vice President for Scientific and Innovative Affairs, Sergey Kruglykov. The aim of the Memorandum is to ensure the development of science and technology in both countries, to strengthen scientific ties through international cooperation. According to the MOU, both institutions are seeking ways to develop and carry out collaborative activities, such as exchange of scientists and researchers, implementing joint projects in different spheres with the use of technology, development of joint initiatives on information technologies. The signing of the Memorandum was preceded by a multilateral discussion between the parties, for which besides Vice President for Scientific and Innovative Affairs of the United Institute of Informatics Problems of the National Academy of Sciences of Belarus Sergey Kruglykov, the Director of the Institute of Mathematics of the National Academy of Sciences of Belarus, Sergei Lemeshevsky, and the scientific researcher of the Unified Institute of Mechanical Engineering of the National Academy of Sciences of Belarus Alexander Zaytsev also visited Armenia. 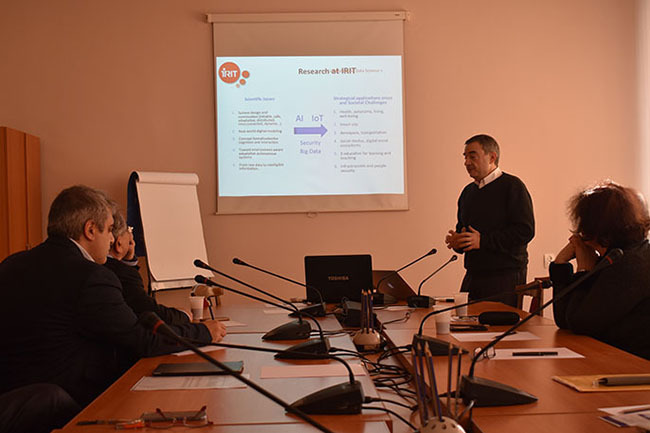 Congratulations to EaPConnect project partner IIAP NAS RA – the Institute for Informatics and Automation Problems of the National Academy of Sciences of the Republic of Armenia – which has been selected as a new ‘FabSpace’. 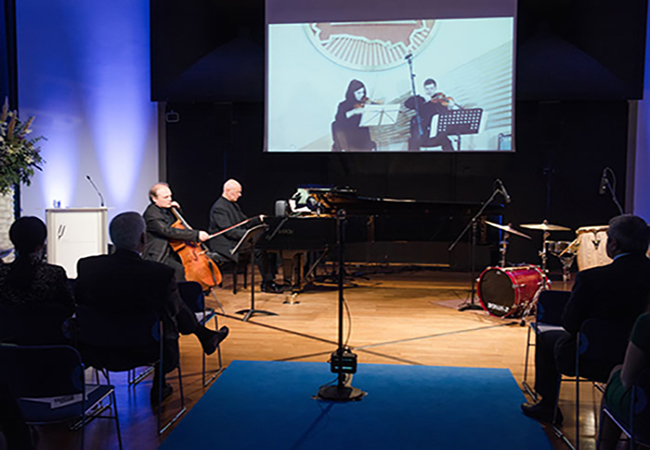 A welcome event for new FabSpace representatives and an inaugural workshop were held in Warsaw, Poland, on 30 January and 7 February respectively. 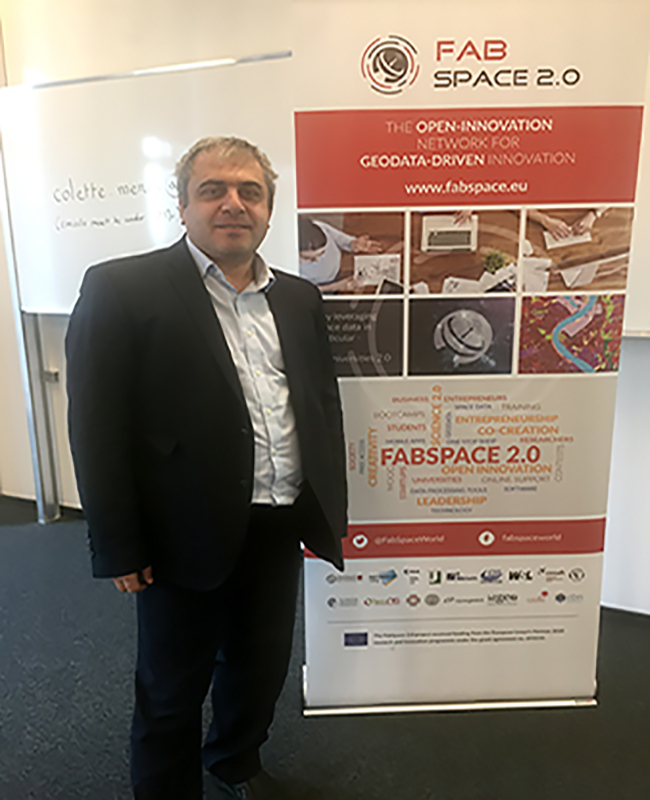 The FabSpace 2.0 project aims to make universities open innovation centres for their region and improve their contribution to the socio-economic and environmental performance of societies. To achieve these general objectives, FabSpace 2.0 concentrates on one research area with high expected socio-economic impact: data-driven innovation, with a particular attention to Earth observation data. The Jubilee Event dedicated to the 60th anniversary of the Institute for Informatics and Automation Problems of the National Academy of Sciences will take place on November 30, 2017, at 15:00 in the big hall of the institute.